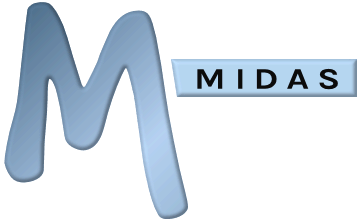 Starting with MIDAS v4.06, if you run a "self hosted" edition of MIDAS (i.e. the software is installed and running on your own server) and your MIDAS system is licensed for "Unlimited" users, you can enable seamless, integrated, "single sign-on" capability for users to MIDAS. 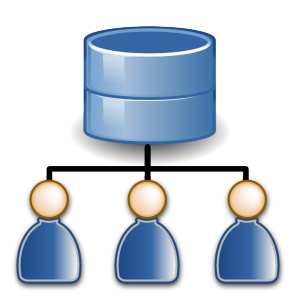 So, instead of users having to login twice (once to their computer or workstation, and then again when they open MIDAS), MIDAS can be set to authenticate against your organization's Active Directory, meaning users logged onto your network can simply open MIDAS and be seamlessly logged in each time! Also, you can check whether your systems and infrastructure are ready with our Active Directory Integration Test Tool. If you're interested in integration between MIDAS and your Active Directory but your MIDAS is currently "cloud" hosted by us, you may like to consider migrating to a self-hosted edition. Additionally, if your MIDAS is currently not licensed for "Unlimited" users, you can upgrade your license online.